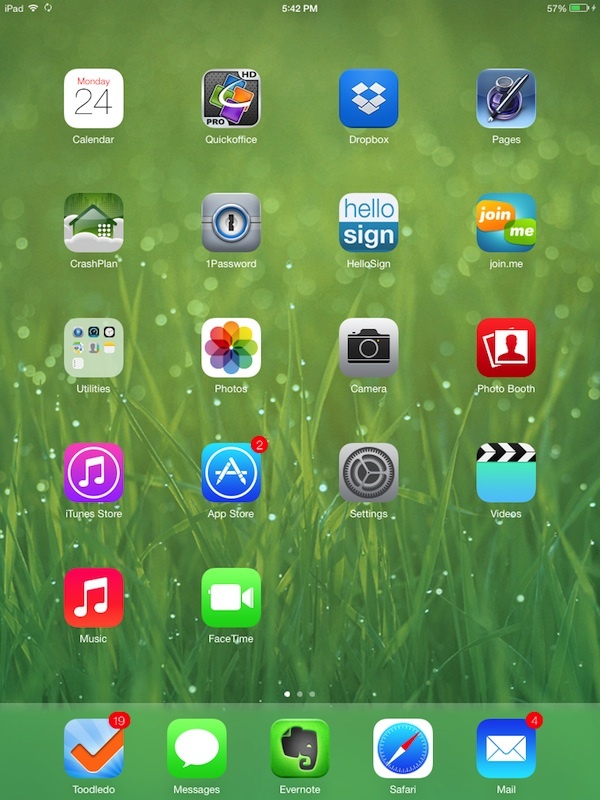 Apple has launched new iOS 7 beta 2 with new changes which is compatible for iPad. This arrival has made just after 2 weeks of first beta version by Apple. 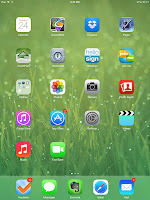 Due to incompatibility of first beta for iPad Apple released iOS 7 beta 2 with changes and new important features which is highly supports iPad. IPad users can download and upgrade iOS 7 beta 2 through iTunes apple’s developer page. IPad users can use this feature which is exist in new iOS 7 beta 2 version, with this you can catch 3 picture of same object very fast. iOS 4 brings this feature at very first but now it becomes more advanced. Apple iPhone users now can get the most wonderful feature in which the group conversation will have images and contact info about the complete group where one to one messaging still has degradation and will improve in next version of iOS 7. Past versions of iOS required setup to be installed to sync the Google contacts with iPhone but now with latest iOS 7 beta 2 version it will be easy to synchronize google contacts. Again the removed feature from the past version of iOS 7 that was Voice memos has come with new iOS 7. With this Apple user once again can save the recording from the bottom of the screen.